This week it's twisted family portraits, we start off with Haneke's debut feature. 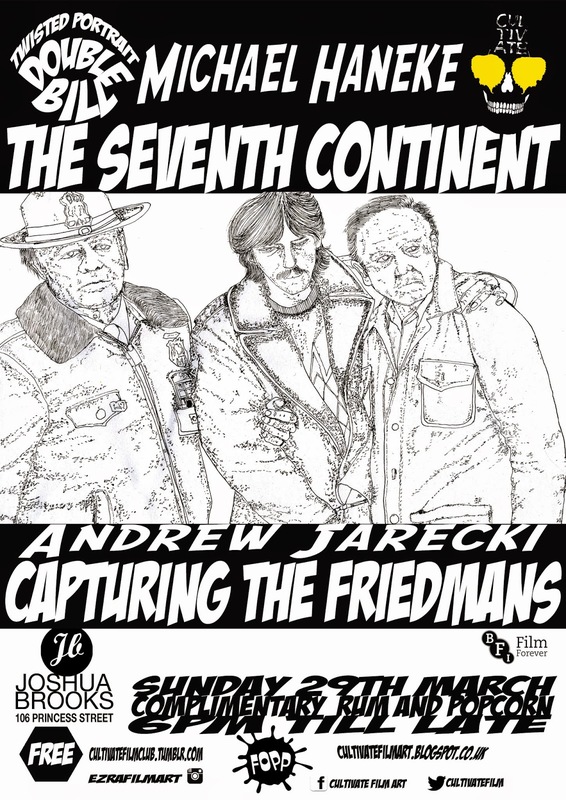 Based on a true story THE SEVENTH CONTINENT draws a disturbing portrait of a family heading towards a breakdown with shocking consequences. Followed by the award winning CAPTURING THE FRIEDMANS. The Friedmans were a respectable middle-class family who's lives were turned upside down by the horrifying revelations that were to rock middle America, this emotionally explosive, thought-provoking, captivating, multi-award winning documentary. Essential viewing.